The Constitution of Norway was signed at Eidsvoll on May 17 in the year 1814. The constitution declared Norway to be an independent nation. incident which resulted in such a commotion that the king had to allow it. It was, however, not until 1833, that anyone ventured to hold a public address on behalf of the day. That year, official celebration was initiated by the monument of the late politician Christian Krohg, known to have stopped the king from gaining too much personal power. The address was held by Henrik Wergeland, thoroughly witnessed and accounted for by a Swedish spy, sent by the king himself. 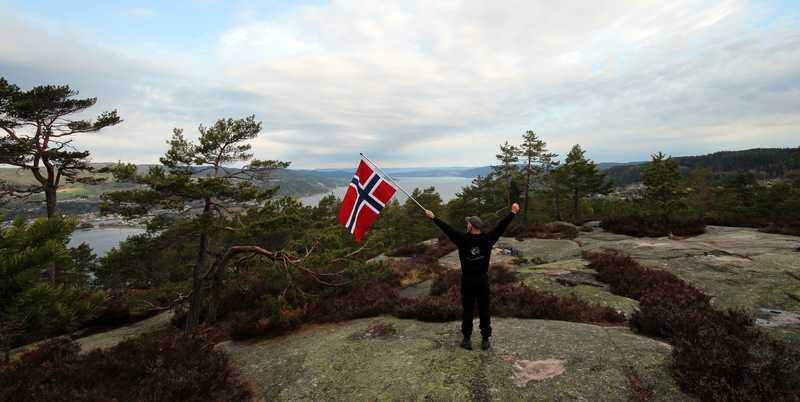 more via Norwegian Constitution Day – Wikipedia, the free encyclopedia.